The Greater Houston area is the 5th largest metropolitan area in the United, a bustling city with demanding healthcare needs. With a city this large, there are multiple healthcare options, but all of these options differ depending on an organization’s needs. 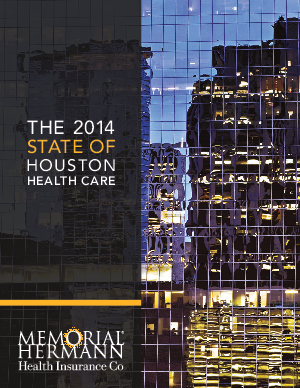 Recently, Houston Health Care Business Insights polled over 250 employers in the Greater Houston area to learn about their employee needs and how they could ensure the lowest possible rates. Download this whitepaper to find out the results of this survey and see what the Greater Houston area has realized is the best possible solution for their employees.